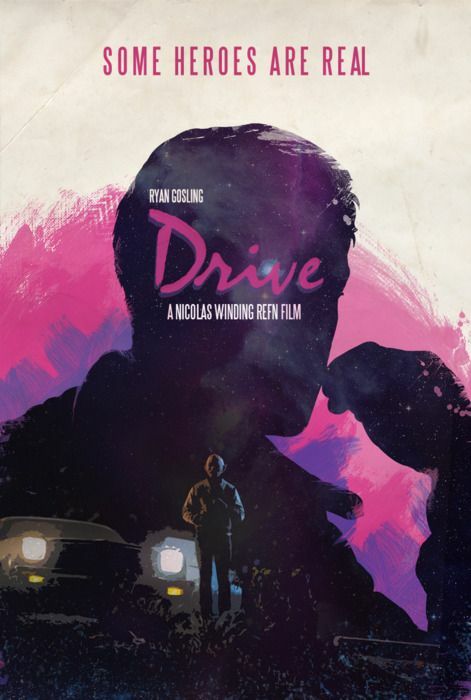 Drive (2011) – Great soundtrack. Good acting. Slow for the first half of the movie and the violence comes unexpectedly. I was hoping for a bit more but it's good nonetheless. And Ryan Gosling's hotness is unreal.